I went back to the peacock bass spot to check out the water level that has been low for quite a few months now. 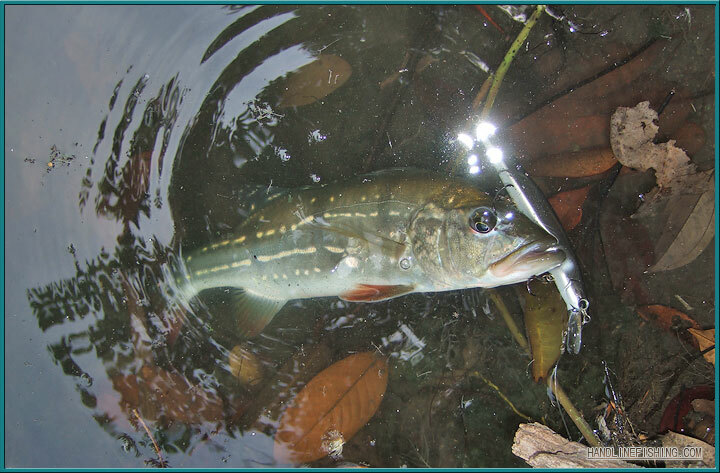 It seems that conditions has still unchanged and it does reduce that area that larger peacock bass is willing to go. Most of what I caught were small Speckled Pavons but they're still pretty fun. Here are some of them that were caught on my jerkbait. I hid under a tree in the sunny afternoon and it seems that the Pavons got the same idea. I just sat there and swing my rod around and it does get them excited. Say, its been sometime ive seen any saltwater CRs from you. I guess Peacocks are to distracting? 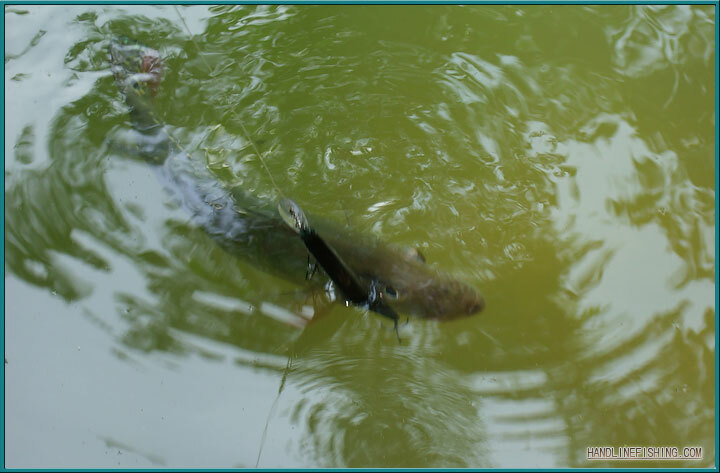 Another short video to share, the ones that got away because the hook opened and gave way. Fishes aren't very big though I think it's because treble hooks got soft after numerous times of bending and rebending. It's Owner 2x trebles by the way. Peace wrote: I went back to the peacock bass spot to check out the water level that has been low for quite a few months now. 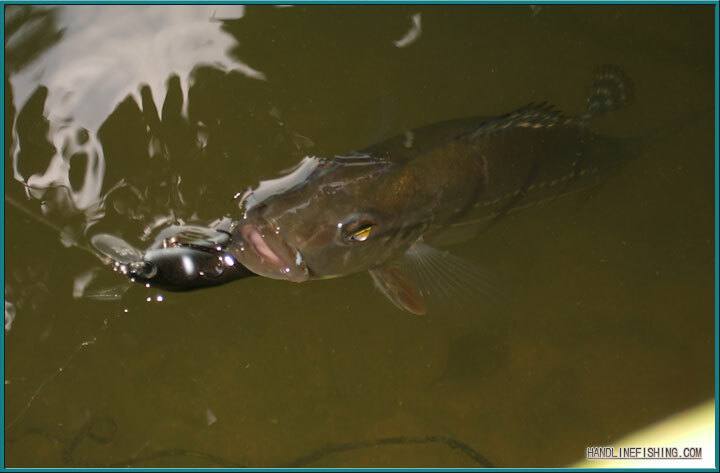 It seems that conditions has still unchanged and it does reduce that area that larger peacock bass is willing to go. Most of what I caught were small Speckled Pavons but they're still pretty fun. Can pm the spot ? Aww .. so sad .. Sorry lamerzia, some things are better left untold.